Nainital is a hill station which is known for its captivating beauty and ancient temples. The cool climate and tranquility of the place makes it a perfect holiday destination for the tourists. 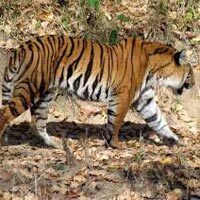 The place has a lot to offer when it comes to tourist attractions and these include Naini Lake, Snow View Point, Tiffin Top, Naukuchiatal, Naini Peak and adventurous experience at the Jim Corbett. 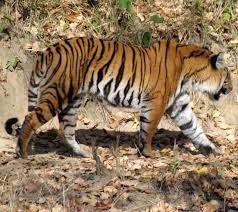 Jim Corbett with Nainital by Indian Holiday is a 5 Nights / 6 Days tour package which makes you enjoy every ounce of the place. The tour promises with a comfortable and peaceful holiday. Note: That this is just a suggested itinerary indicative of what could be possible. We tailor holidays for your specific needs. Contact us if you want modifications so that we could tailor a holiday to suit your need for an unforgettable India tour.